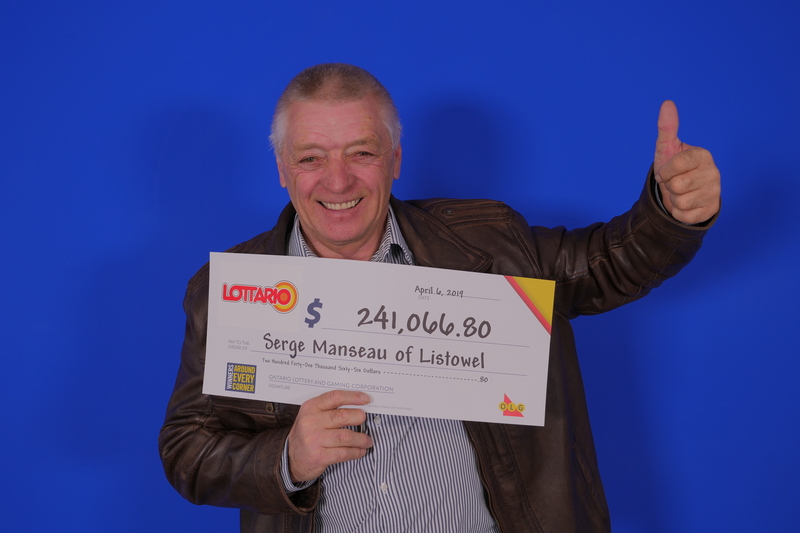 Serge Manseau from Listowel claimed the top prize in the LOTTARIO draw. Photo supplied by OLG. 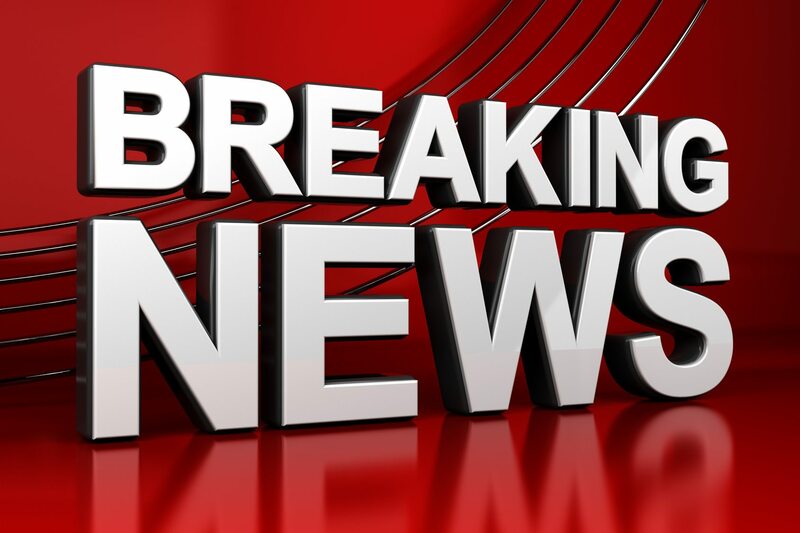 A 68-year-old Listowel retiree says he plans to purchase a motorhome and travel to Quebec and Calgary to visit family after winning big in the LOTTARIO draw. 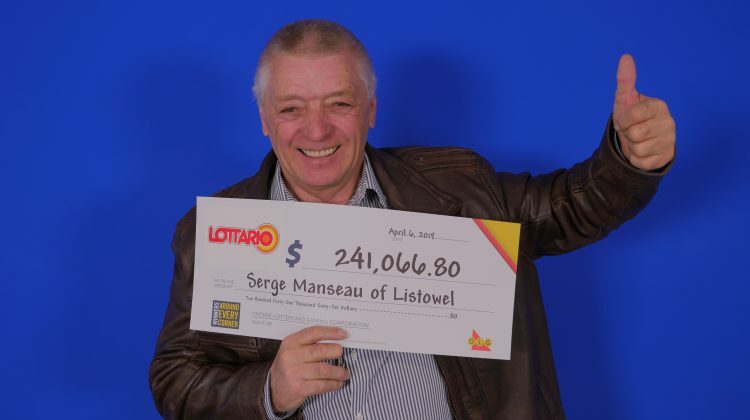 Serge Manseau won the jackpot worth over $241 thousand in the draw on March 30th. Manseau says this is his first “big win” from an Ontario Lottery and Gaming Corporation game. The winning ticket was purchased at Mac’s on Wallace Avenue in Listowel.